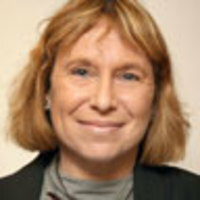 Fania Oz-Salzberger is a professor of history at the University of Haifa. She recently co-authored Jews and Words (Yale, 2012) with her father, Amos Oz. She is also the author of Translating the Enlightenment (1995) and Israelis in Berlin.